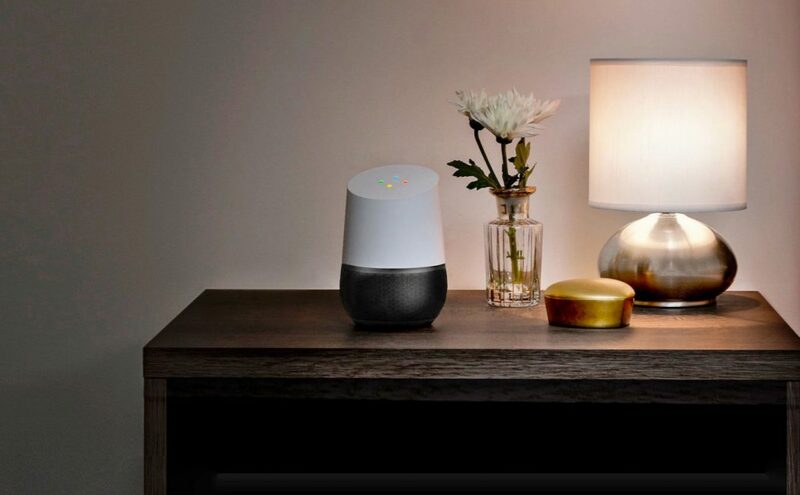 Google announced Google Home a voice controlled wifi speaker with Google Assistant. With new Google Home Wi-Fi speakers, you can access and control your music library over voice. The new device also has Google Cast support, so you can tell it to play a track in a specific room using your Chromecast Audio devices. You need Chromecast Audio devices in every room to function this feature. The new voice controlled device can also control your TV over Chromecast. You can command to play a movie on your living room TV without having to pick up a phone to manually cast a film from Play Movies. You can also manage day-to-day task over it like manage calendars, schedules, music and more. Google also announced Allo and Duo messaging and one on one video calling app at Google I/O 2016. New Google Home will be available later this year. Pricing and dates have not been announced yet.